If I slip you a haiku, can I wangle a brownie? Though I sometimes still have the odd couplet or rhyme floating around my head (mainly the works of the late Christopher Wallace), I jacked in writing poetry a long time ago, mainly because I’m not very good. Not long after I got started with with this blog, I stuck up a couple of my better efforts, which you can read here and here. 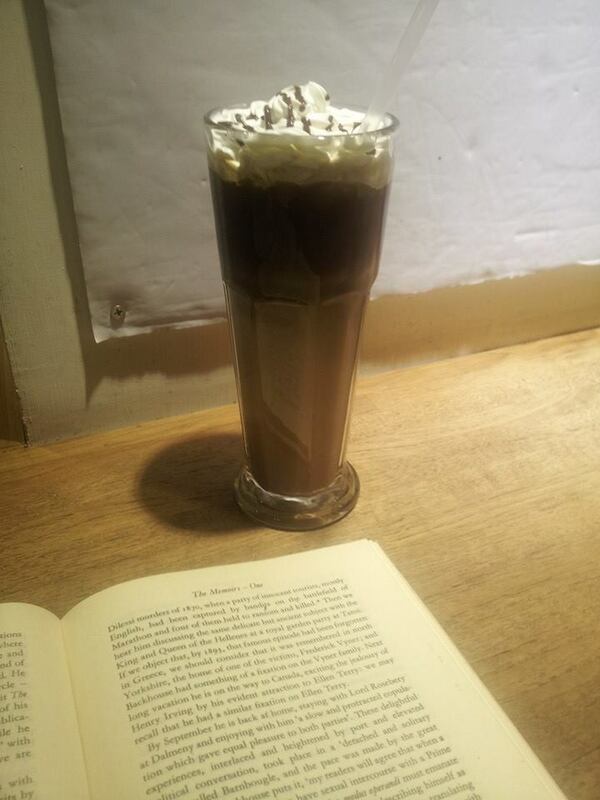 Pure poetry: Décadence Mandchoue with an iced mocha. 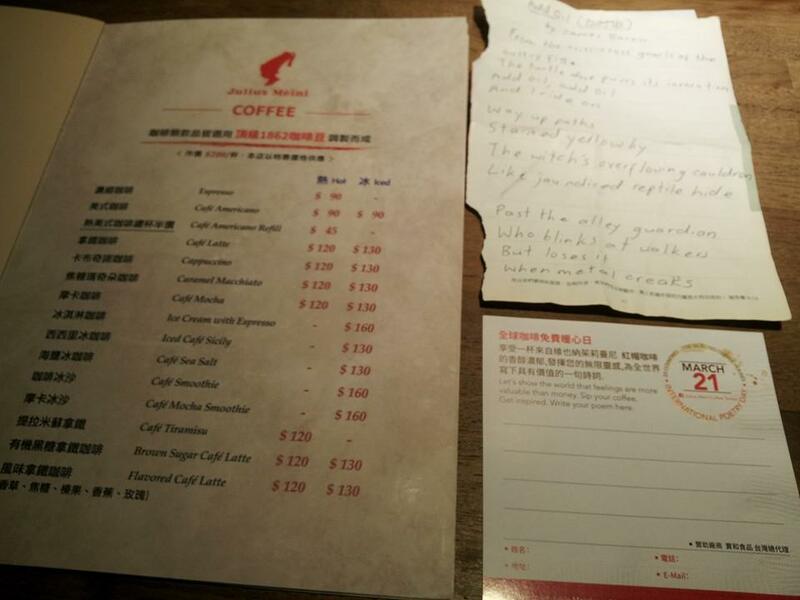 I sauntered in there around 6.30 pm, foisted my opus upon the bewildered barista and demanded the most expensive item on the menu. It only bloody worked! With dividends like these, I think I might start taking this writing malarkey a bit more seriously. The Gangster Poet Laureate Tracy Lauren Marrow wasn’t wrong: Rhyme Pays!